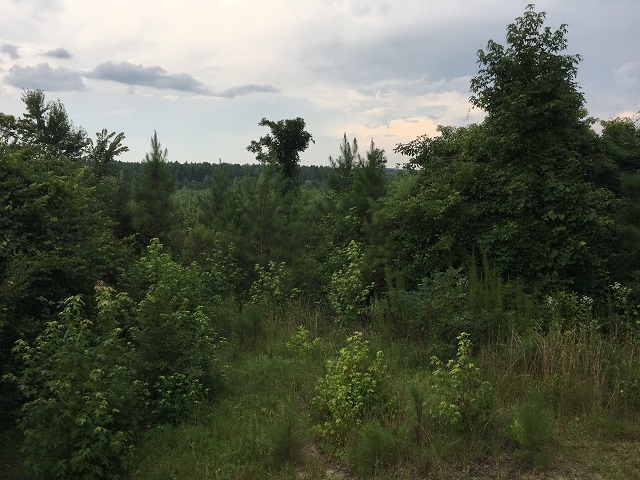 This tract is located approximate 16 miles east of Starkville, MS and MS State University. 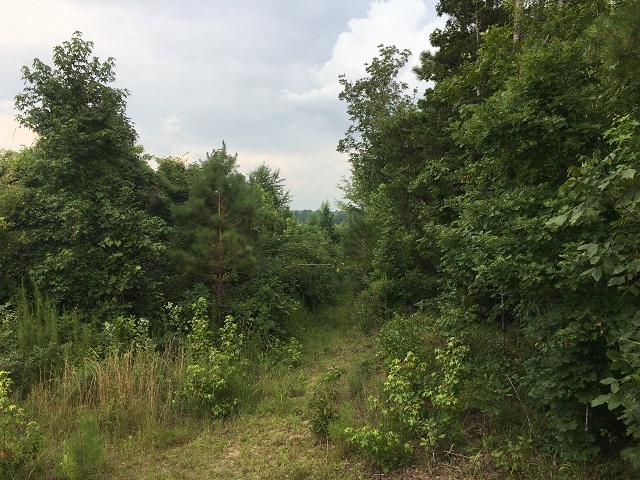 It includes a contiguous 80 acre block consisting of two forty acre blocks east and west and a right-of-way with existing roadway into the NE corner consisting of 1.64 acres joining the property to New Light Road, a county maintained road. This tract was clear cut in 2011 and replanted in loblolly pine in 2012. It is relatively flat with a small creek running diagonally from the NW corner to the SE corner. The property offers both deer and turkey hunting opportunities.